Collard greens and caviar is the range in which we live life and love food. Here you will find a range of human interest stories about food and the culture of food we live in featuring home cooks to food enthusiasts, and culinary experts. And these stories will be accompanied by simple and tasty recipes designed to "hit you in your comfort zone.” There will be other food related features from time to time not to mention recipes from “moi,” because after all – I'm a journalist who stirs a few pots every now and then and writes about it. So dive in. Cook fearless. Eat well. This blog is dedicated to sharing my obsession with recipes that “hit people in their comfort zone.” I am not a chef, but I love bringing that something special to everyday, home style meals so they not only taste good but look good too. You know what they say, “presentation is 90% of sales so sell it on a lovely plate, beautiful bowl, grand goblet or marvelous martini glass. The recipes on this blog are simple. Most of them are no great uncovered secret or complicated concoction. Many are recipes you’ve known, have loved and perhaps simply forgotten. Here, I help you to remember and perhaps add a few extra touches to make them memorable. And many of them are made with ingredients you already have in your pantry or kitchen. Sometime a simple “pantry sweep” (as I call it) of assembling ingredients you already can be the catalyst for your culinary creativity. Heck – I’ve done my best work in these moments and that “on-the-fly” creation became a family favorite. In fair disclosure, I won’t just stop there. From time-to-time there will be a few surprises too, giving you a glimpse into my obsession of all things culinary from pie pastry to pastry blenders – and even a few food, product, cookbook and kitchen gadget reviews including occasional interviews with fellow foodies . . . because I just can’t help myself. 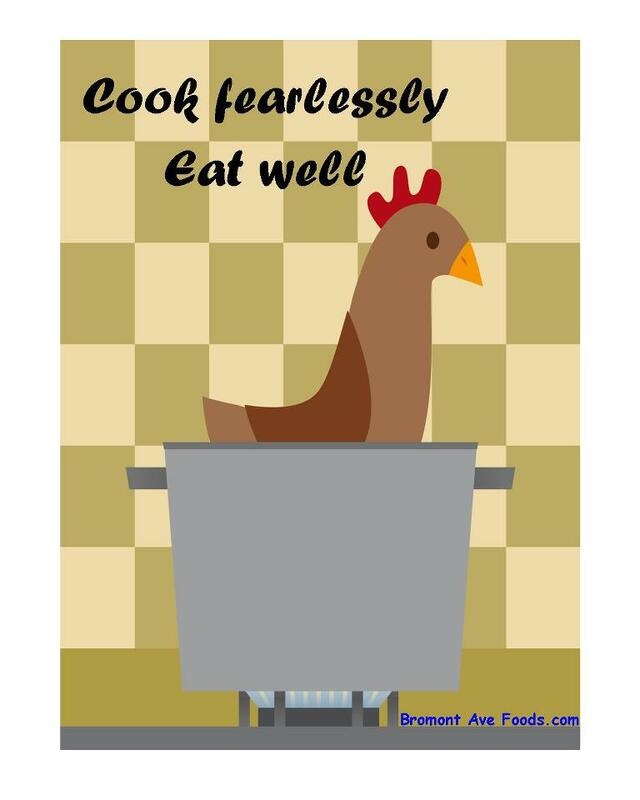 Thanks for stopping and by all means darling remember to cook fearlessly, eat well – cin cin! Veronica Hendrix is a syndicated columnist and feature writer whose work has covered the span of the human continuum – from clinical trials of male contraceptives, to the gang violence. She is the owner of Bromont Avenue Foods. 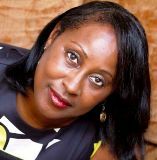 She is the author of “Red Velvet Gourmet Spice Rub and Seasoning Heart Healthy Recipes.” Visit http://bromontavefoods.com for more information. Her latest project in collaboration with Bakewell Media is entitled “The Taste of Soul Cookbook” featuring cherished recipes from the Taste of Soul Family Festival in Los Angeles. For comments, interviews, speaking engagements or moderator requests please send an email to collardgreensandcaviar@gmail.com. Just read the blog.. Love it. Looking forward to trying everything. Looking at your entire blog, this is something every cook can relate to…even me, who is not all that great in the kitchen. Your recipes are understandable, fresh, and creative without unnecessary showmanship. It was a honor and pleasure meeting you in person. I could immediately feel your contagious passion for family, friendship, and the enjoyment of life through food. Home of Red Velvet Gourmet Spice Rub and Seasoning - its sassy and savory and makes any recipe sizzle!